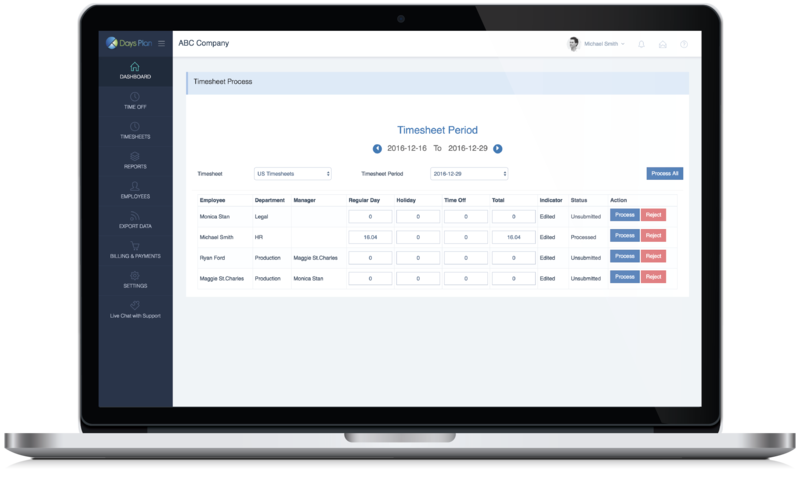 Easily create a custom spreadsheet of your timesheets‘ data for outside use. Our exporting feature gives you detailed control over the content of your spreadsheets. Start today with our Free Forever Plan. No credit card required.